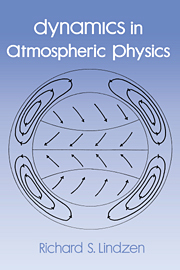 Auroral physics is a subject that has seen considerable change and development over the past twenty years, particularly because of its importance to space research and the exploration of the near earth environment. 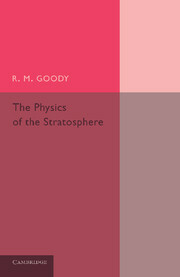 In July 1988, a conference held at St. Johns College, Cambridge, celebrated the centenary of Sydney Chapman, the founder of the subject in its modern form, and brought together an international group of experts in the field to discuss important developments and the likely directions of future research. 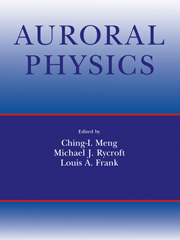 Auroral Physics gives a comprehensive overview of the subject, and puts forward some important new ideas. 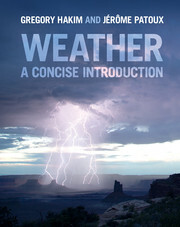 "This multi-author compendium, better than most of its breed, is well arranged by its editors, and the numerous references made to its contents in recent literature attest to its usefulness to specialists. 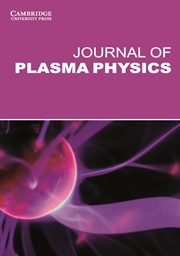 Its depiction of the struggle to develop a comprehensive understanding of the substorm also is of interest to plasma physicists at large." 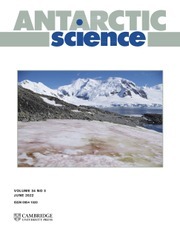 "...an auroral scientist should find the collection a convenient source of information on the various aspects of the field." 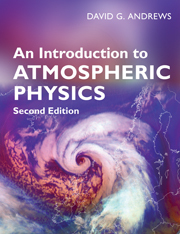 "...very informative and useful for students and researchers interested not only in auroral physics, but in magnetosphere/ionosphere/atmosphere processes also." 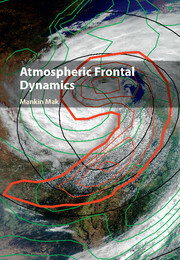 "[This book] aims … to "stimulate future research in auroral research, and to interest young scientists in further auroral investigations", such a goal is certainly reached thanks to the excellent review papers, written by people that are not only specialists in their own fields, but also in the communication of the relevant results achieved there. 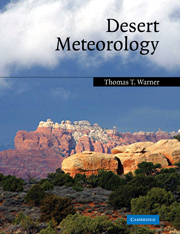 … Little room is left for doubt that, owing to their perseverance, present and new generations of scientists will learn interesting things from this mammoth book."